Getting diagnosed with cancer and learning on how to cope is tough .Though there could be many around you, the person feels he is alone and there is no life! 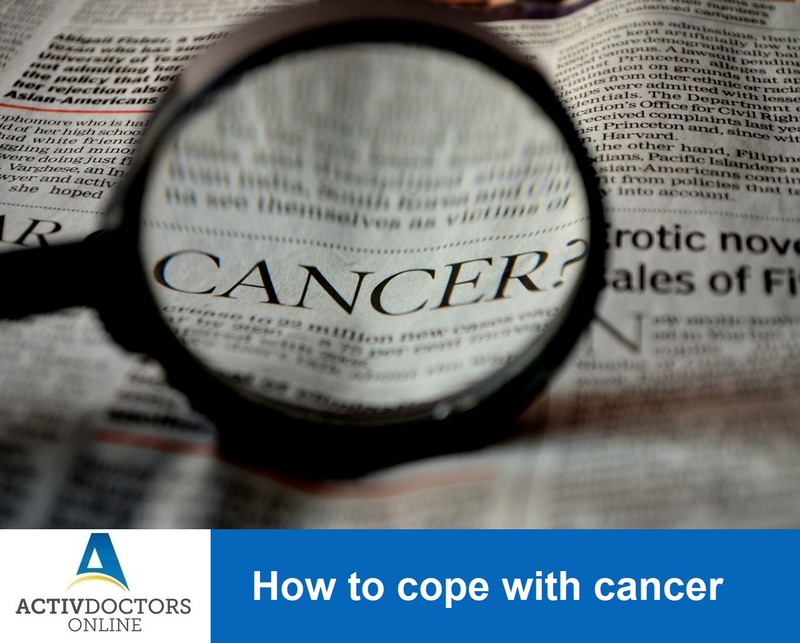 Hope that we are blessed with good health free of diseases, but if something goes wrong and are diagnosed with Cancer, then here is how to cope. Accept the diagnosis; medical field is not a magical field! Once diagnosed, you can’t reverse the condition! Exercise – It helps in you being fit and active. Talk to your doctor and start with minimal exercise and considerable duration first! Cancer is just like any other disease! Don’t panic or don’t feel anxious, it can be treated and can be cured. Have patience and learn how to help yourself once diagnosed!